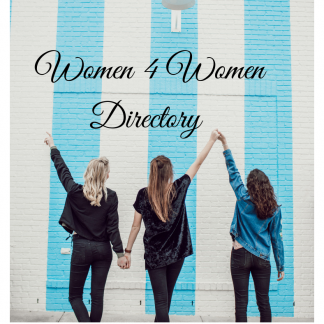 At Phat Maverick our passion and our goal is to connect women entrepreneurs with one another for their success   This public directory will serve as a tool and guide to help all women refer business to one another and to support the efforts of #liftpushpull. For those that want to maximize their business opportunities and join the Women4Women Community, the registration fee of $25 will be waived for new members. Once your purchase is complete an email will be sent to you with the Member Form. 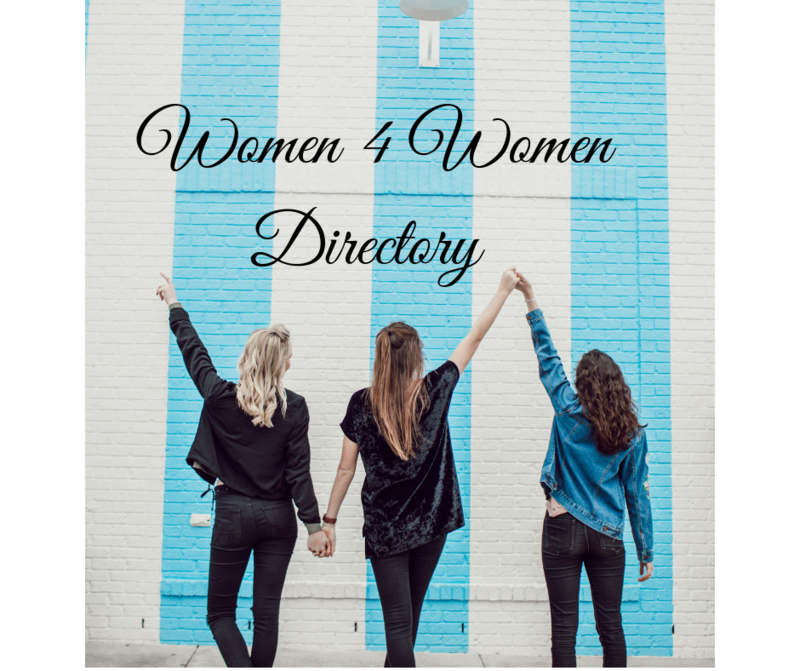 Please complete and submit and your information will be added to the directory within 24 hours!